Sonia Kashuk is finally in Canada! Target opened about a month ago in my city, and I decided to check it out. I was excited that we would be getting Sonia Kashuk. I've heard such great reviews about her products and couldn't wait to get my hands on her products. The aisle was pretty much sold out, everyone must have been quite excited as well. 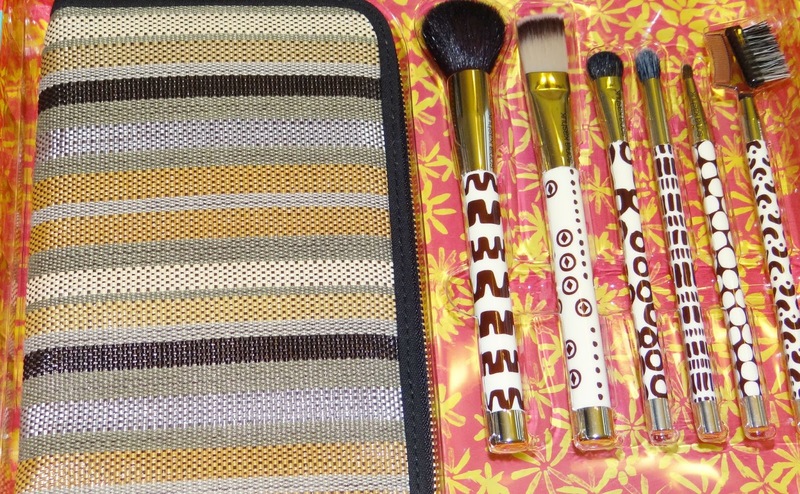 I saw this brush set and being the brush hoarder I am, I needed it! (not really but I had to have it!) It comes with 6 pieces and a case that can be used as a clutch. I bought this for $24.99 CDN. The brushes that are included in this brush set is, a domed powder brush, a synthetic angled foundation/concealer brush, a duo-fiber blending brush, an eye shadow brush, a definition brush, and a lash brow groomer. Each brush has a different tribal pattern. I like how each is a different design, and it's a unique design. 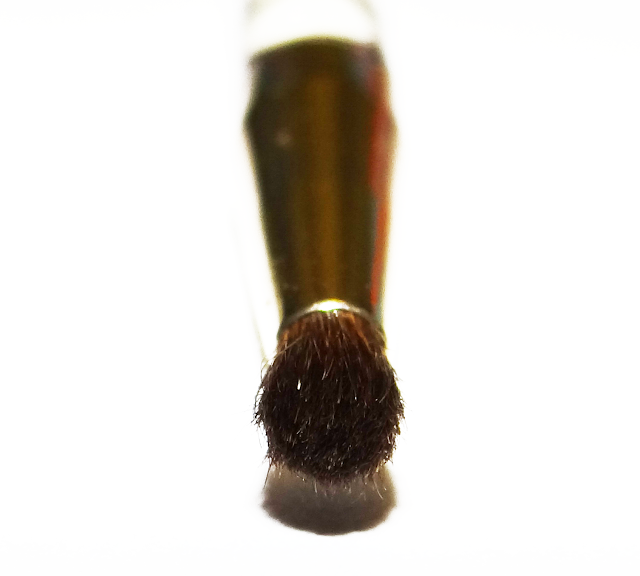 Each brush also has Sonia Kashuk on the top of the brush handle. 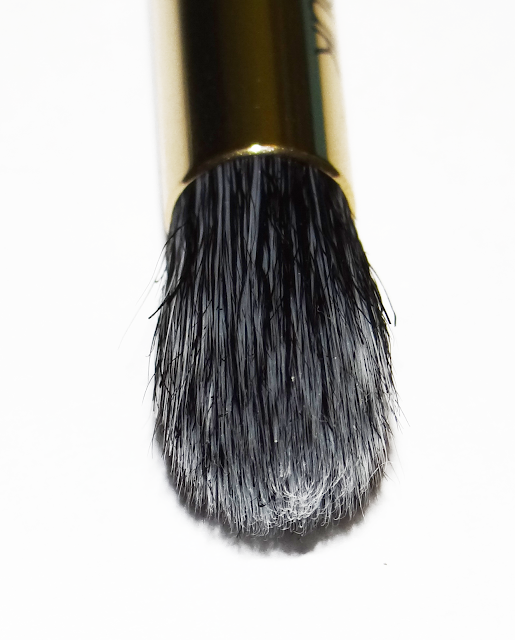 This is the domed powder brush. It's big and fluffy. 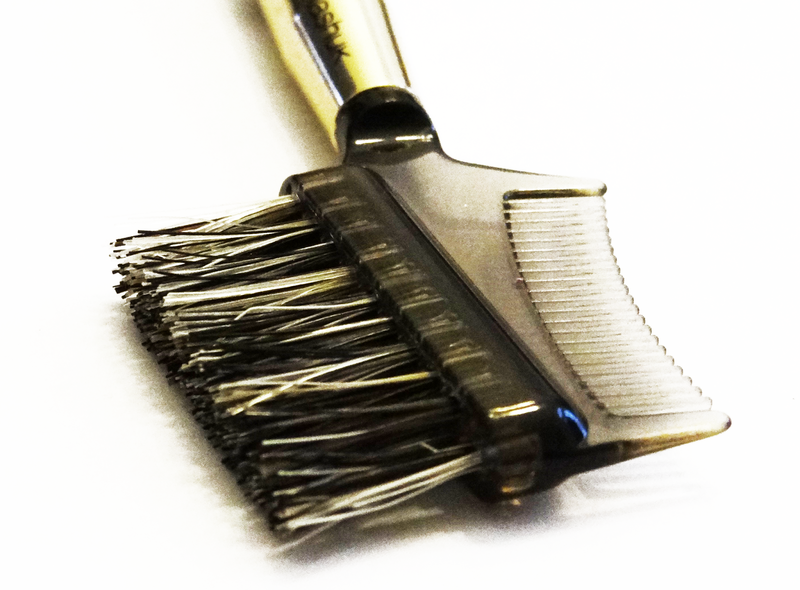 I love how soft these brushes are, they are not rough bristles. I like how it's domed so it's easy to apply powder or even blush. 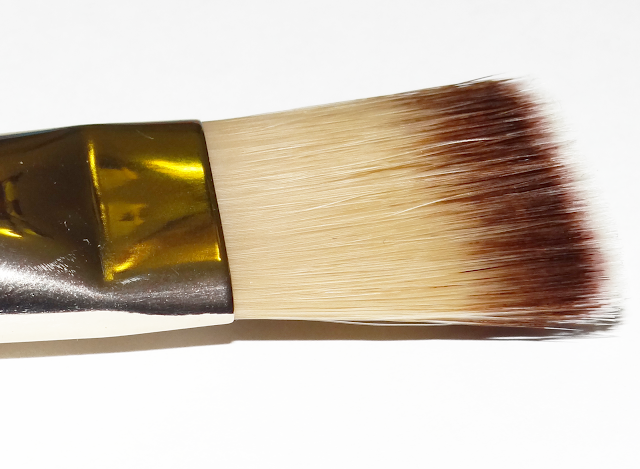 The foundation/concealer brush like most brushes that come in sets. I have a few of these the only difference is that this one is angled. I usually don't use these brushes for my foundation because I feel like it's a bit flimsy and gives a bit of a streaky application. But I was surprised how super soft this brush is. My other foundation brushes are not as soft as this. I don't think I would use it for concealer since it's so big and I like using smaller brushes. 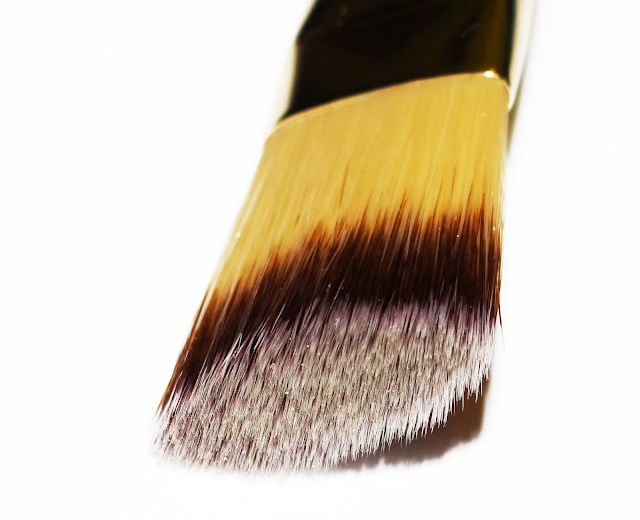 Definition Brush is small and easy to use in the crease and could also be used as a concealer brush. 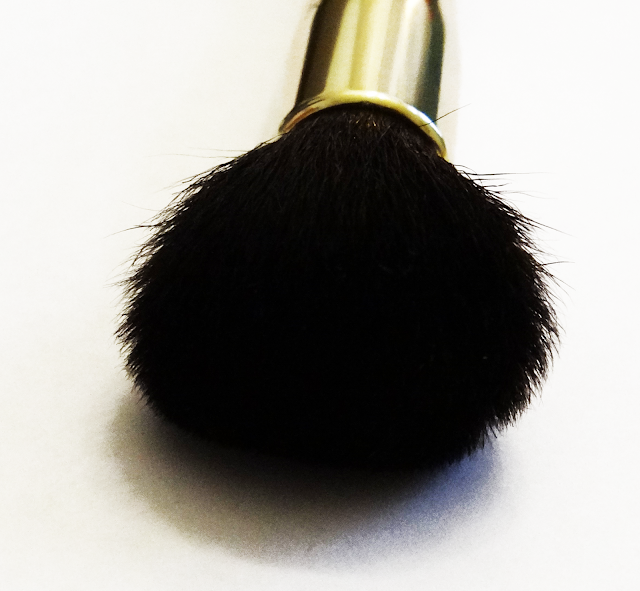 The eyeshadow brush is wide and easy to apply the eyeshadow. It helps to pick up the colour and to pack it on. Like the other brushes this brush is really soft as well. 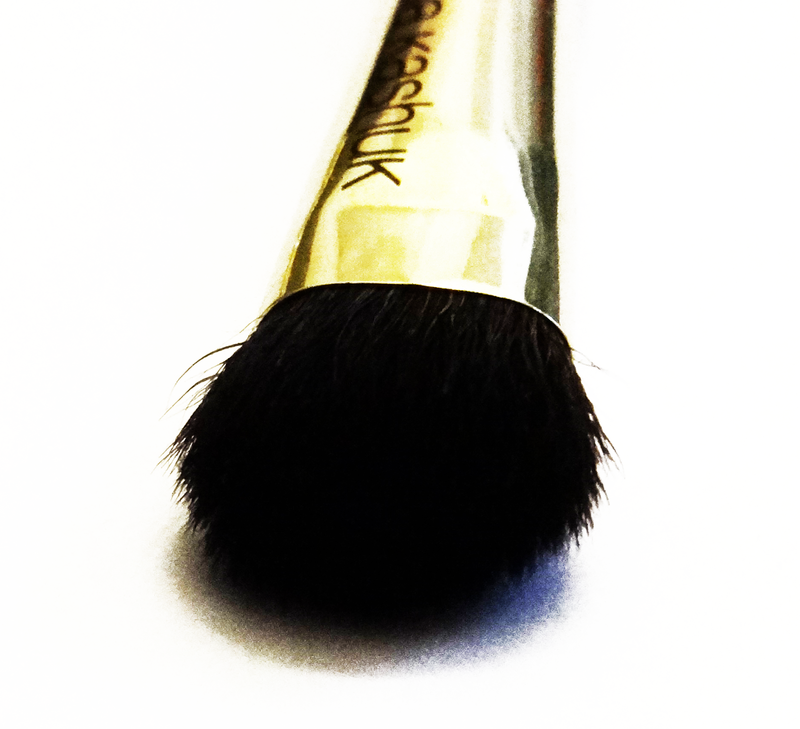 The duo - fibre blending brush makes blending easy. I like that it's not flimsy and very soft so it gets rid of any harsh lines. The Lash and Brow Comb/Brush is like others that come in brush sets but I like how this one is wide. 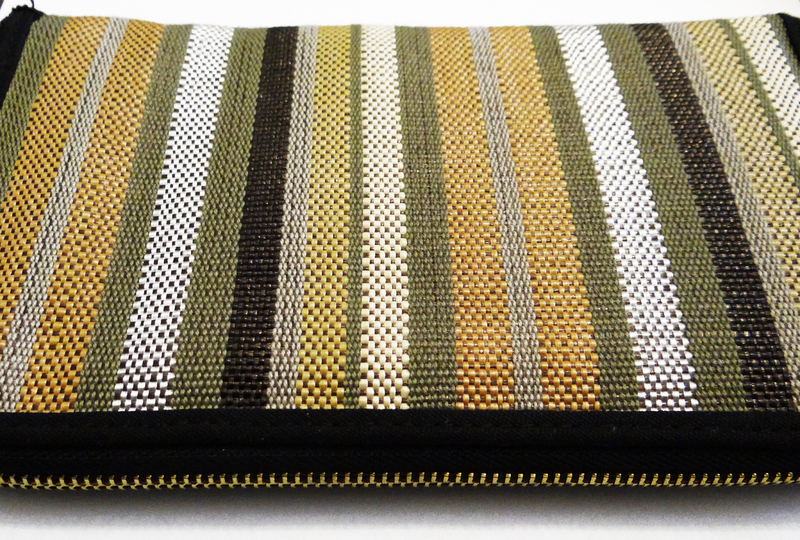 The bag that comes with this set doubles as a makeup brush bag and a clutch. It's big and I like the pattern on it. The zipper on this is quite difficult. The first time I opened this I wasn't able to shut this then I had to press the zipper track together so that the zipper would easily slide. I wish the zipper was more easier to work with. 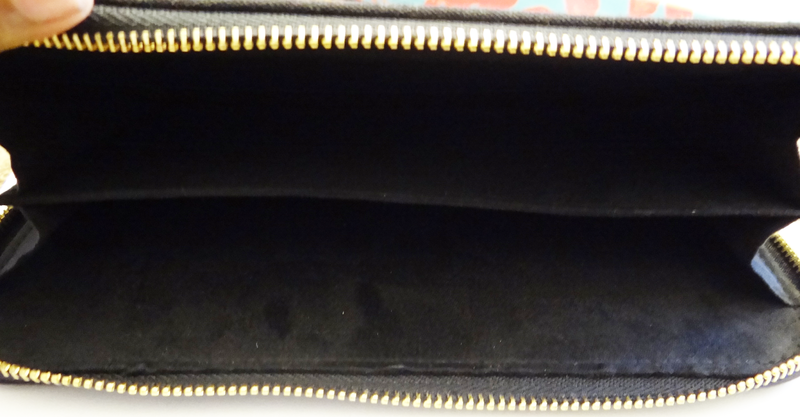 The inside is divided into two sections and has a black velvet material. The annoying part about this is when you put in your used brushes it gets onto the material and it's hard to clean. Overall I really like this brush set. I love how super soft these are and the tribal print!